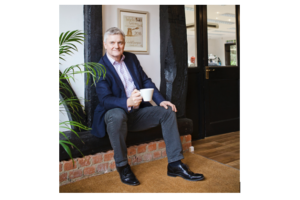 Tea & Coffee World Cup is very pleased to announce that David Veal, executive ambassador of the Speciality Coffee Association, will be giving a keynote presentation on “The Changing Speciality Coffee Culture in the UK” at this year’s Tea & Coffee World Cup (3-5 September 2018). 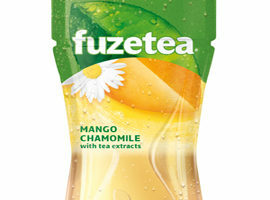 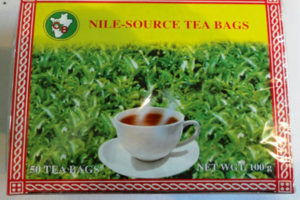 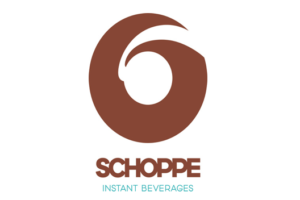 The Uelzena Group and H Schoppe & Schultz create umbrella brand for private label instant beverages business. 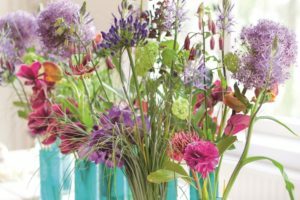 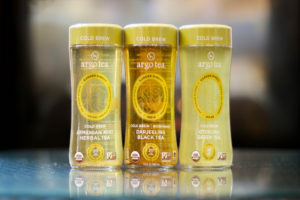 Sensient Flavors has launched an All Natural Flavour Collections that has been created to help food and beverage manufacturers respond successfully to upcoming market trends and reflect current consumer preferences. 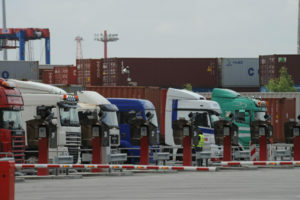 Today, all four Port of Hamburg container terminals introduce a time slot-booking system for handling container deliveries and collections by truck. 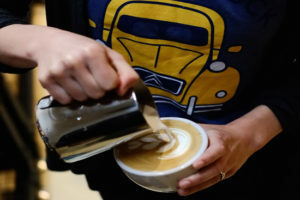 Geoffrey Meeker, owner of French Truck Coffee, has opened the first and only certified and accredited Specialty Coffee Association (SCA) Training Lab in Louisiana, located at 1533 Melpomene Street in the Lower Garden District in New Orleans. 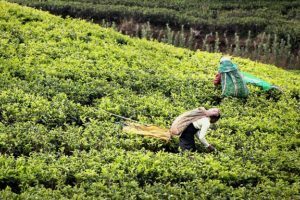 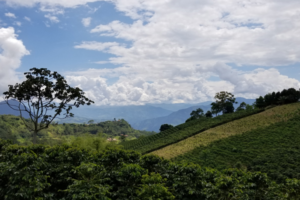 The Asia Pacific market is expected to continue to experience dramatic coffee growth in the coming years. 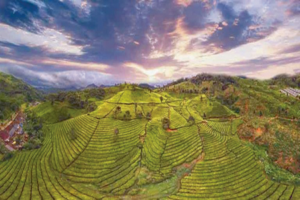 However, local brands–and mixes–dominate, so international players looking to enter the ASEAN market must ensure their brands “feel local” and cater to local tastes. 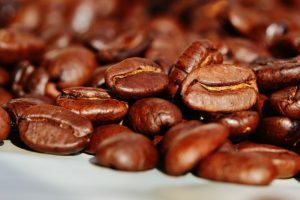 Twenty years ago, illy pioneered in-home espresso preparation with the launch of the X1 Machine. 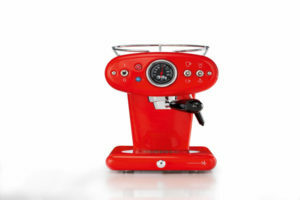 Designed by Luca Trazzi, the machine became a design icon and precursor in the world of coffee machines. 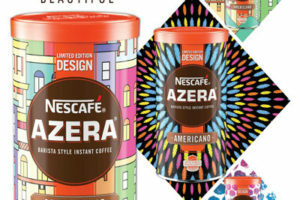 For the third consecutive year, Nestlé, maker of the Nescafé Azera coffee brand, has teamed up with Crown Aerosols & Speciality Packaging Europe, for the launch of a series of limited-edition tins. 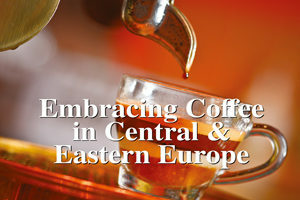 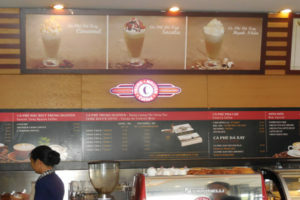 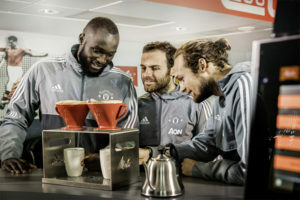 As growing numbers of people in Central and Eastern Europe welcome the Western coffee shop culture, the number of coffee chains across the region continues to expand. 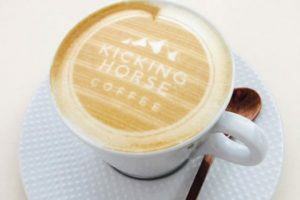 The Lavazza Group has purchased a significant equity stake in Kicking Horse Coffee, Ltd, a leading Canadian organic and fair-trade coffee player.